6 Competitors of WhatsApp Apps that Everyone Should Try :- Whatsapp has gained immense popularity in India and that is the reason a study was conducted and it was seen that in India there are more than 70 Millions number of users of Whatsapp. This app is being used in 109 countries worldwide. Indeed the app has progressed at a good position all thanks to its instant messaging feature combined along with other features like one can send not just images but also word/pdf documents as well, now sharing of video is much more easy and fun and when the company is planning to add-on features like video calling and all it is going to be entirely new experience. But there are other apps as well like Hike, Telegram etc that are capable of giving tough competition to this instant messaging app. 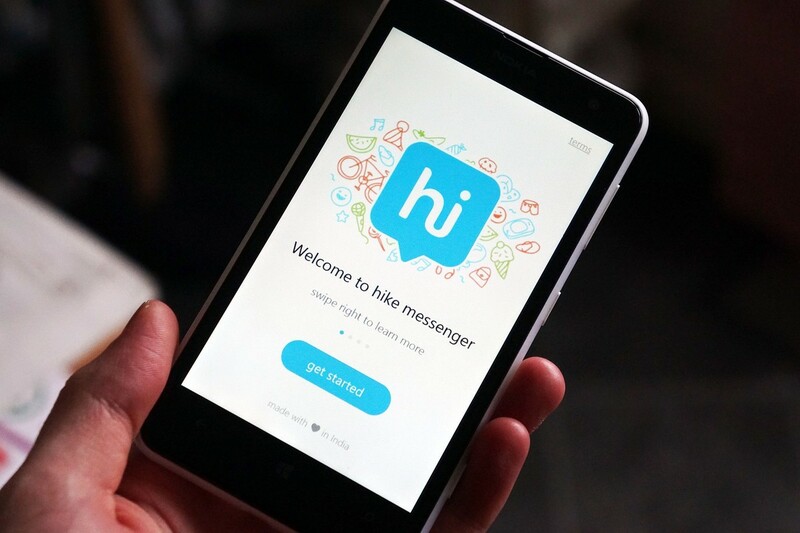 One must explore new options; here we have today come up with 10 other instant messaging apps that can make your day. 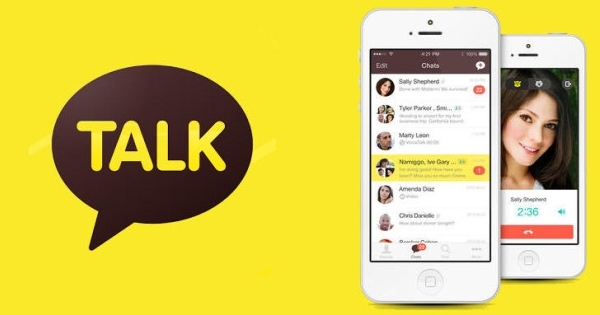 It is an Indian based instant messaging app that claims to have more than 100 million users in India this January. You must be thinking how is it different from WhatsApp then let me tell you it has a timeline like feature where you can “like” and post the pictures apart from that it let one send “Free text messages” if anyone is offline, apart from that there is a new feature called “hike direct” that doesn’t require internet connection to chat or share pictures. This app is not very popular in India but it is definitely worth giving a try. This instant messaging app is available in 15 languages and boasts several features which are missing in whatsap like video calling. 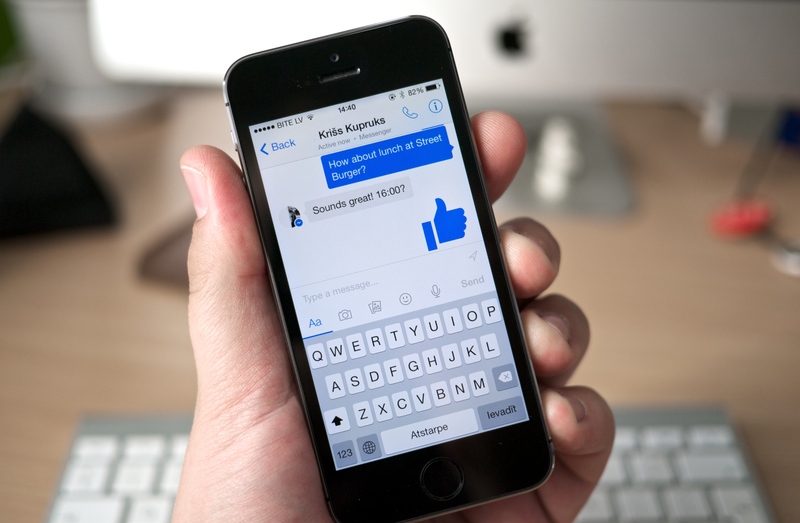 Although both facebook messenger and Whatsapp have the same umbrella brand but facebook messenger has managed to create a stride over a period of time thanks to its unique feature like: Video calling, calling, attaching gif etc. Apart from that it also allow users to play games though games are simple but they are very addictive. 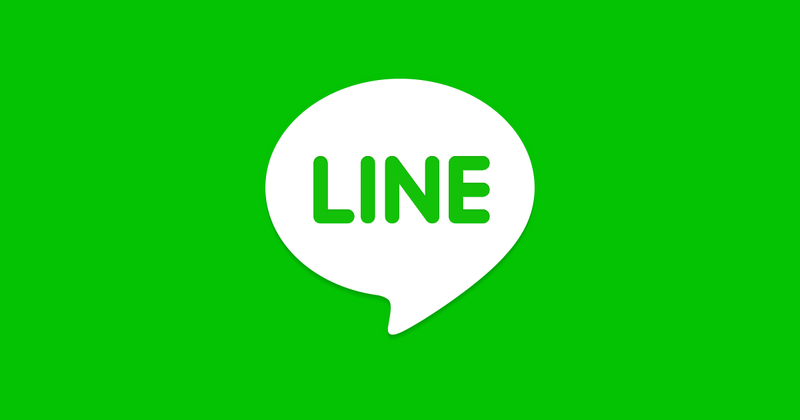 Line is yet another competition of the Whatsapp and offers different features like video calling, file sharing support of up to 1GB which is still missing in WhatsApp. 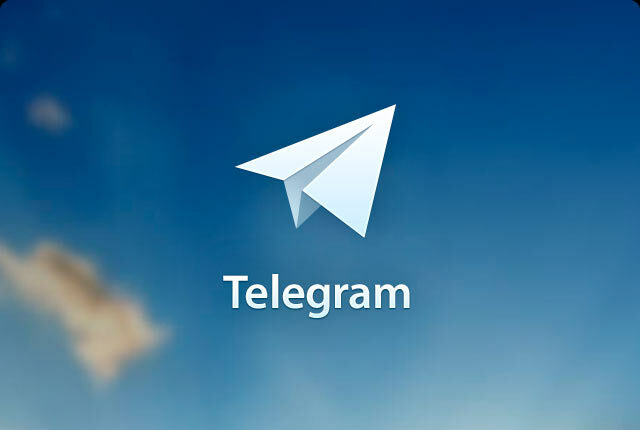 Telegram also come up with some latest features which is not yet seen on WhatsApp like option of self-destructing a message in seconds, enabling users to share file up to 1.5GB. It also let users make a group constituting about 1000 users with features like Telegram Bots, gif support etc. 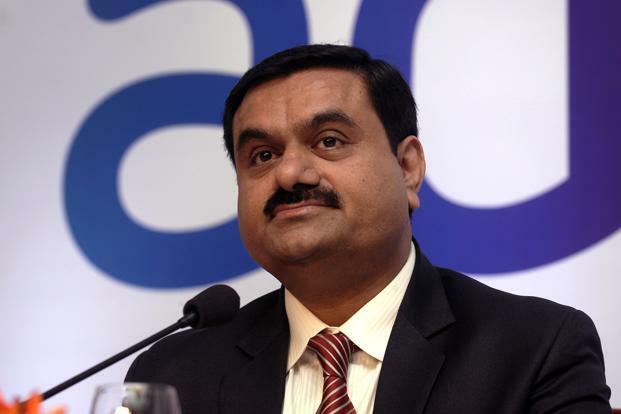 This app is currently available on all the major app store platform.